Increase your property value. 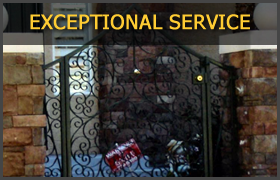 Get a custom built stair case railing for your home or business now. 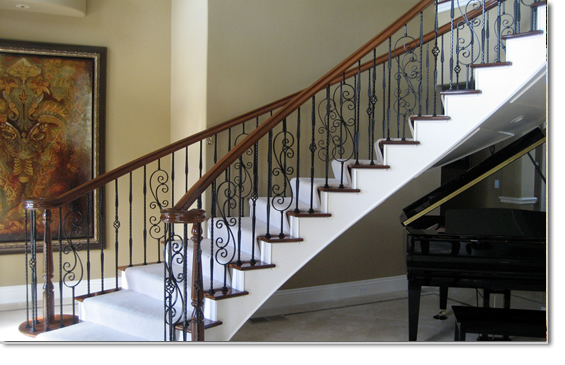 Custom stair case railings are a really nice detail that most people dont consider. 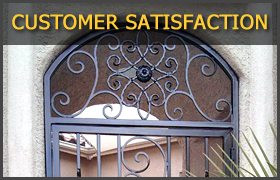 It adds a great deal of style to your home and also increases property value. 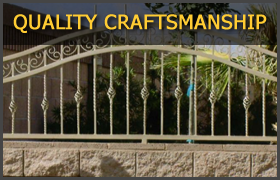 Our custom built stair case railings are hand-crafted with quality iron, sturdy construction and years of experience in iron works.